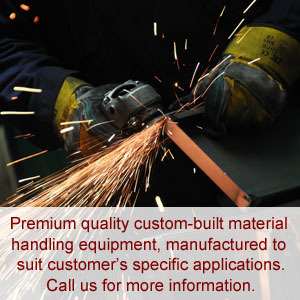 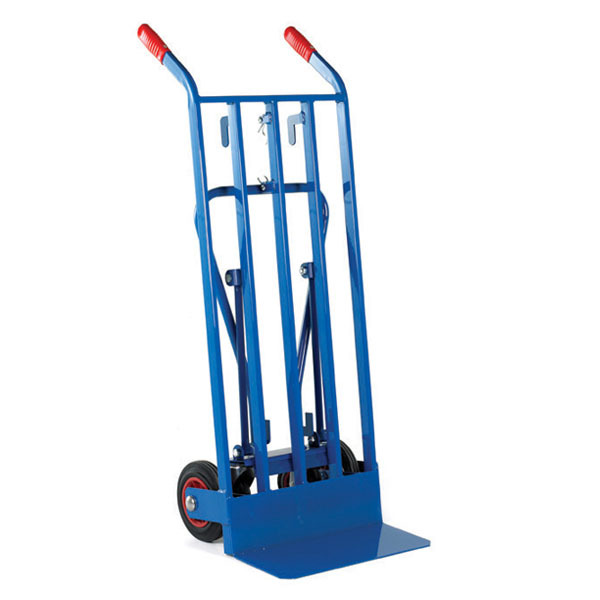 A very heavy duty professional Three Position Convertible Sack Truck. 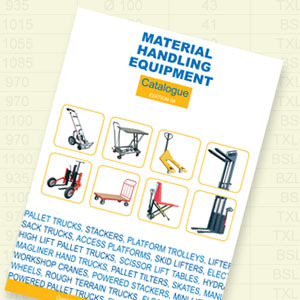 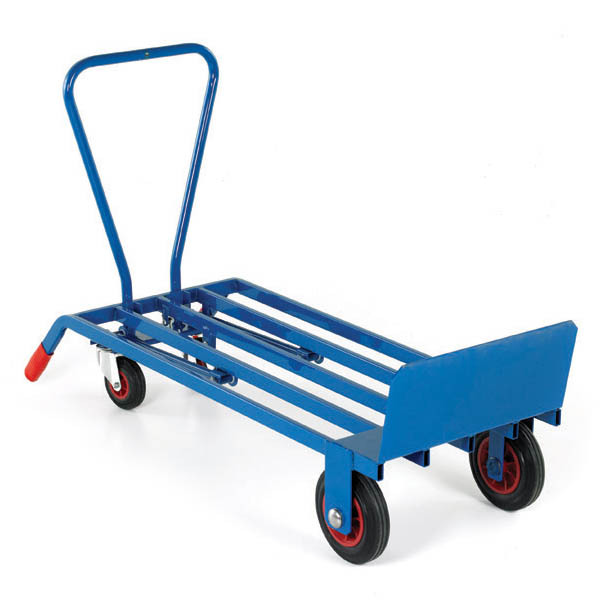 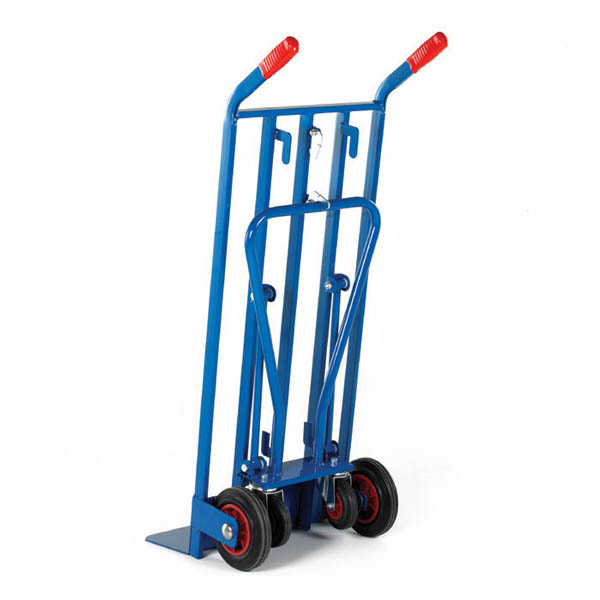 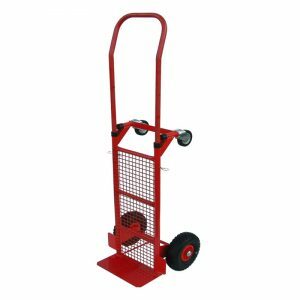 The truck can be used as a standard sack truck, or as a platform trolley. 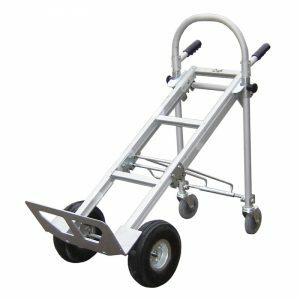 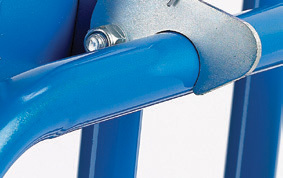 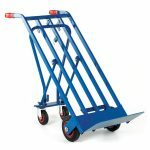 Third position is in between which allows you to carry heavy, tall loads with additional support using two swivel castors. 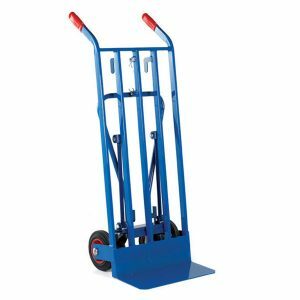 The 3-in-one trolley is ideal for moving large tall objects, such as fridge-freezers, vending machines, etc. 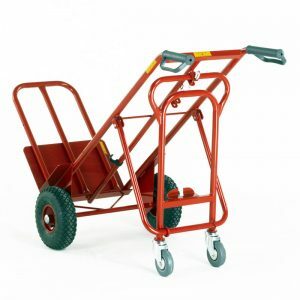 Special versions of this sack barrow can be made to order.